I adapted this dessert from my mother's recipe for Apple Cheesecake Torte so that it can be shared by all. 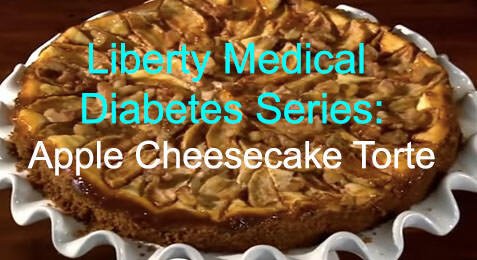 It is diabetes-friendly, delicious, and decidedly worth trying. Enjoy!